What is it: Waffle sandwich with caramel filling. 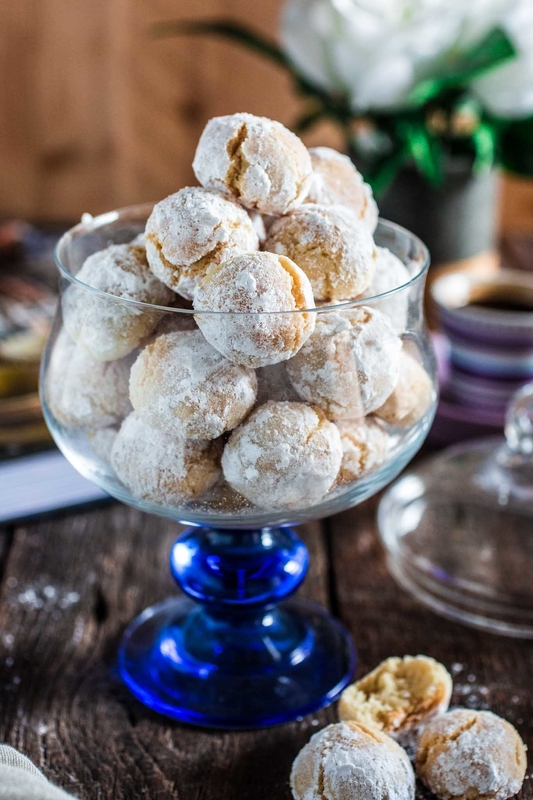 What is it: A shortbread cookie topped with chopped almonds and sugar. What is it: Cookies with pineapple jam filling. What is it: Moist, almond-flavored macaroons (usually flatter than in the photo above). What is it: Thin meringue cookies with ganache filling. What is it: Crispy, nutty, crescent-shaped biscuits; these are popular all over Austria, Germany, the Czech Republic, Poland, Slovakia and Hungary. What is it: Light butter biscuits with white chocolate filling. Get a 24-piece pack for from Amazon for $24.87. What is it: Sugar cookies topped with peanut butter and chopped peanuts. What is it: Dulce de leche sandwiched between two buttery cookies and rolled in coconut shavings; popular all over South America. 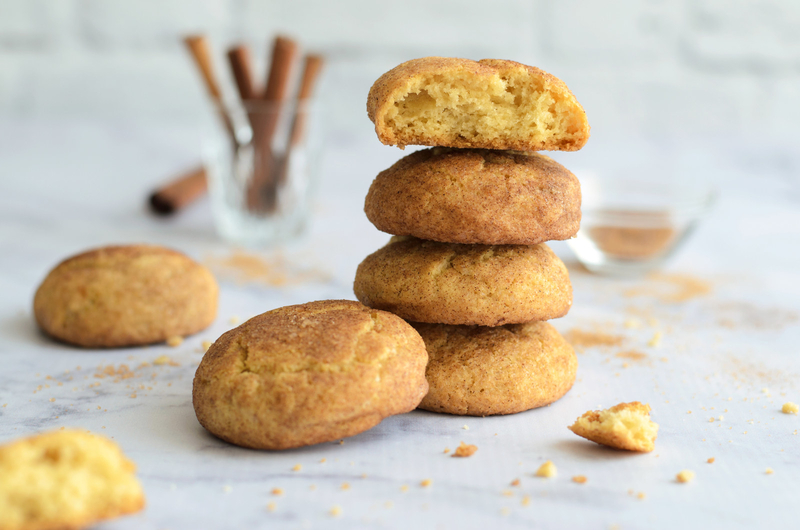 What is it: Cinnamon sugar cookies. 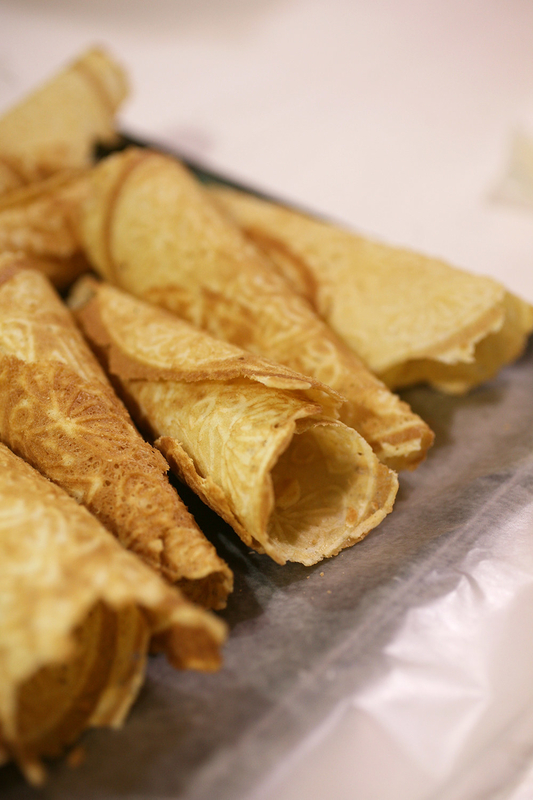 What is it: Thin, cone-shaped waffle cookie. What is it: Maple leaf-shaped cookie with maple cream filling. Get a box from Amazon for $13.99. What is it: Thin gingersnap cookies. What is it: Buttery, crescent-shaped cookies with walnut filling. What is it: Thin, lime-flavored butter cookie. What is it: Butter cookies that come in four flavors and are packed in an iconic teddy bear-themed tin. They are sold exclusively at Jenny Bakery. What is it: Chocolate-covered cookie sandwich with cream filling. Grab a pack from Amazon for $13.31.